My globe-trotting sister in law brought back some great coffee from Uganda. 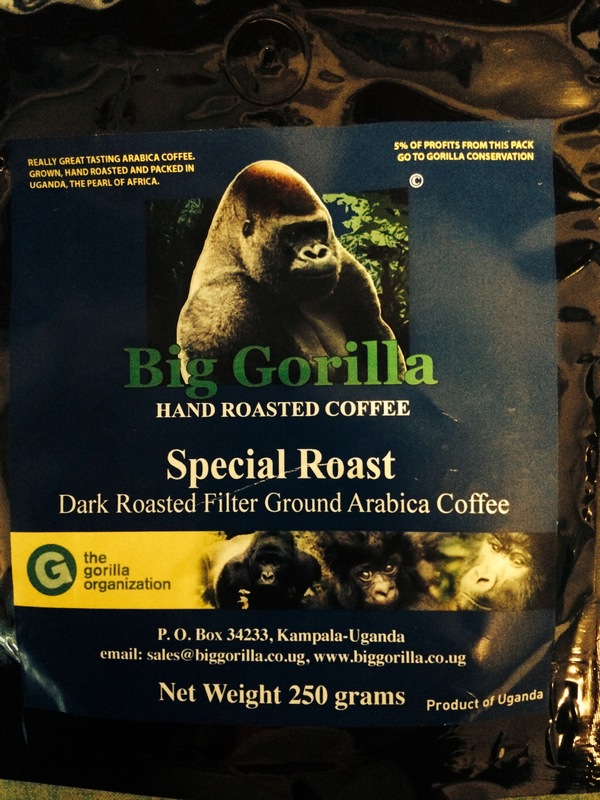 Full bodied, rich and sweet, the Big Gorilla is among the best if not the best coffee I’ve ever had. 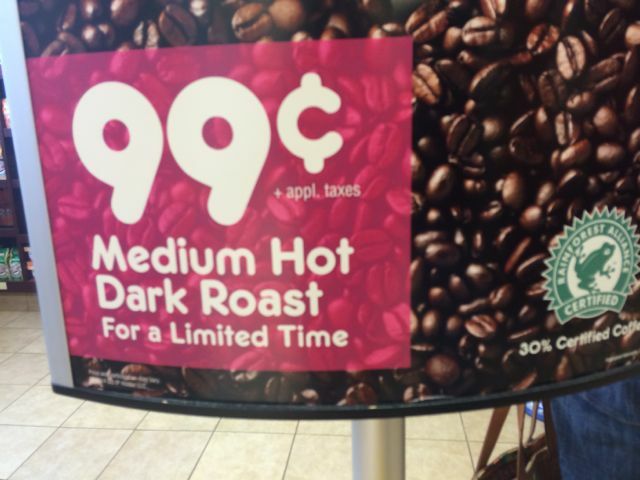 Even better than Jamaica Blue Mountain Coffee.